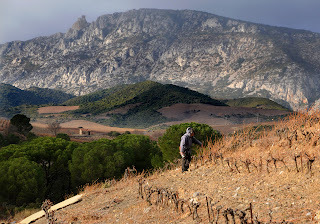 It was an uneventful start to the long trip from home to the city of Perpignan in the wine region of Roussillon, France. I didn’t get upgraded on the American Airlines flight, but I did get a seat in the emergency row so I was able to spread out a little and get a bit of sleep. I had plenty of time before my afternoon flight, which was a good thing since I had to change in Paris from Charles de Gaulle to Orly Airport. That trip wasn’t quite so uneventful as a disruly passenger on the bus held us up quite a bit. I’d like to tell you what it was about, but my limited French could not come close to translating that conversation! 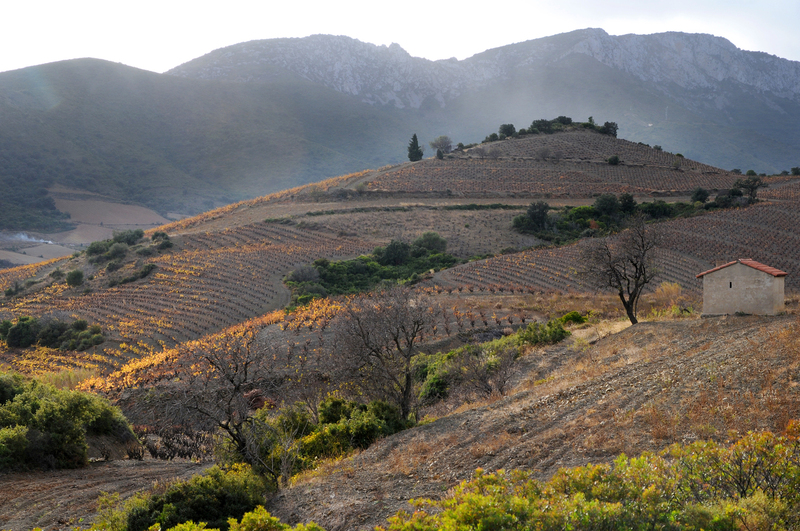 From Orly, I took a short flight to the south of France, where Roussillon is located between the Pyrenees Mountains and the Mediterranean Sea. It was my first visit to this region and I was excited about checking out another area of French wine. 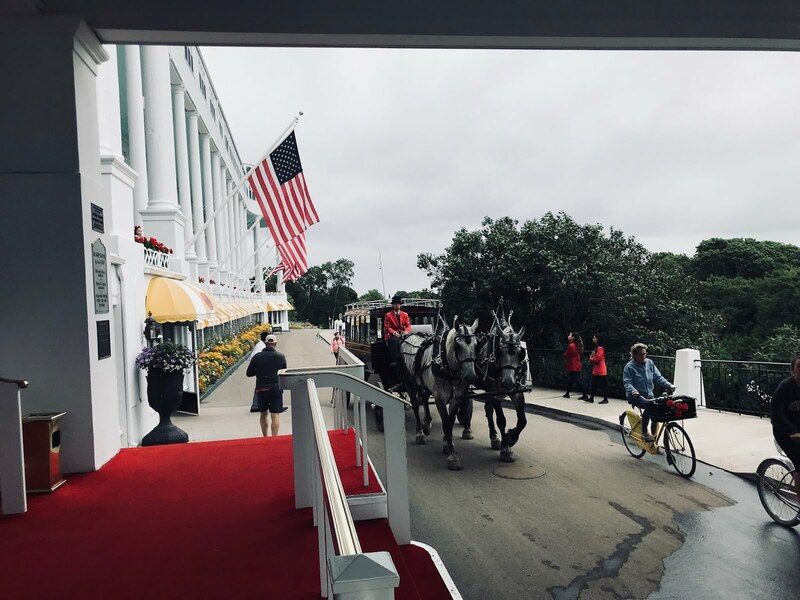 I would soon learn that this was much different than any other I had visited. I had a chance to relax in my room at Hotel Mercure Perpignan Centree. It was right in the middle of town and would be my home for the next few days while I ventured out to explore the area. It was nice to stay put in one place. Eric Aracil, Export Manager, Conseil Interprofessionnel des Vins du Roussillon, met me in the hotel lobby to share some basic information with me about the region. He would be my main contact for the trip. He explained to me how this area represented the most diversity in land in all of France , with mountain slopes similar to Sonoma, salt air from the Mediterranean, terroirs that ranged from grass to dark soil and three rivers that ran through it. 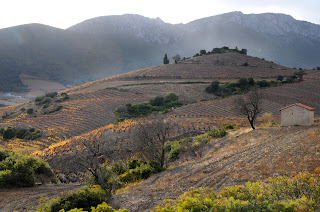 The wines – still, sparkling, sweet and dry – all varied by what came from the vineyards they were on. Another intriguing piece of information I learned about Roussillon is that it was actually part of Catalonia at one time with a stronger Spanish culture than French one. Given the fact that Spain was just right on the other side of the mountains, a lot of that had remained in the wine, food, and even language. 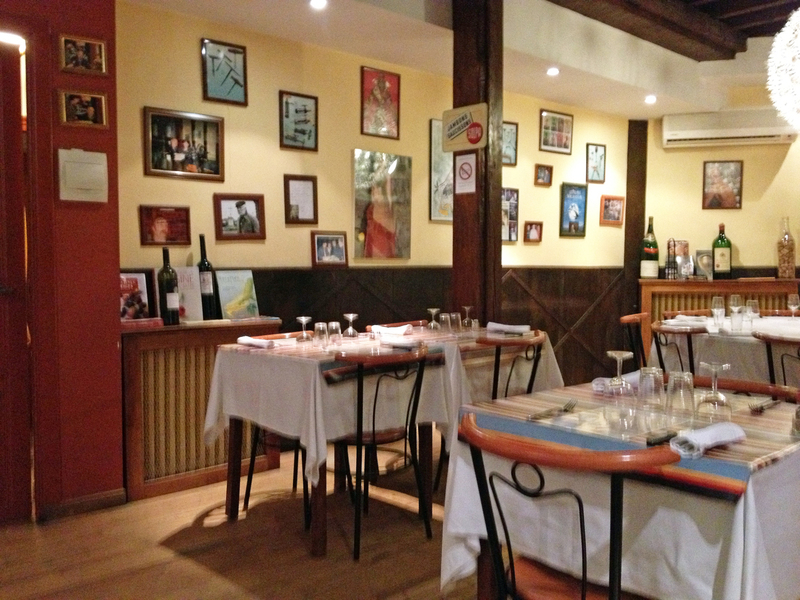 I soon learned about the difference in the food as Karine Faucher from Les VignerionsCatalanas, the first wine cooperative to be formed in Pyrénées-Orientales, picked me up to take me for dinner at Le Tire Bouchon. It was just a short distance from the hotel in Perpignan and I loved the quaint, European décor. 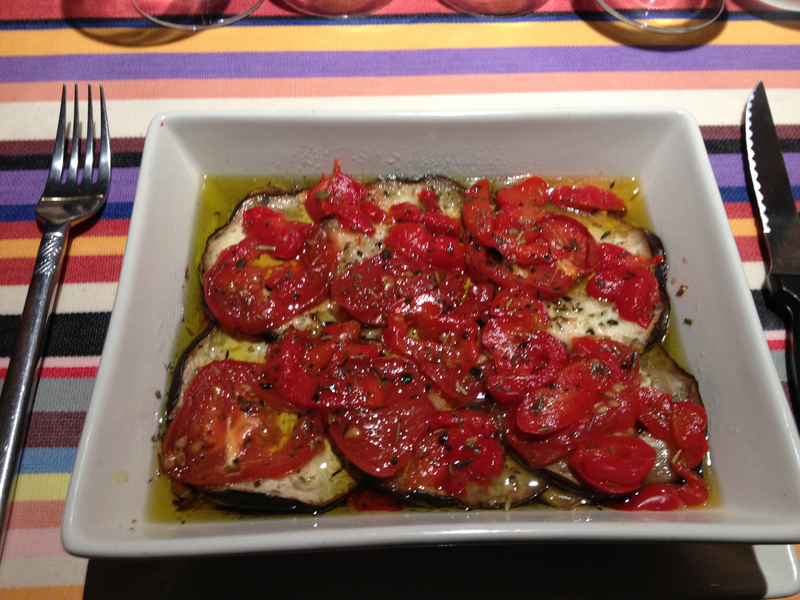 The food was definitely lighter than I had ever experienced in France. 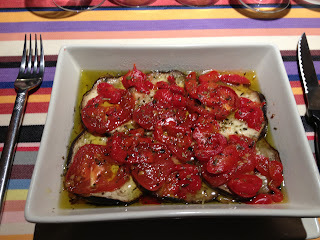 I started with an amazing eggplant dish and continued with a mushroom omelet, both satisfying and not at all heavy. 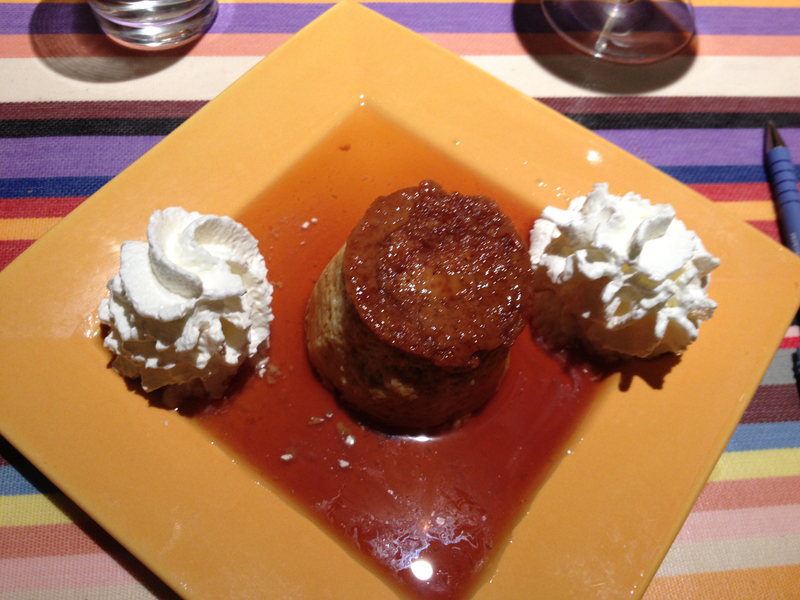 Even dessert was a flan type dish that didn’t leave me stuffed. 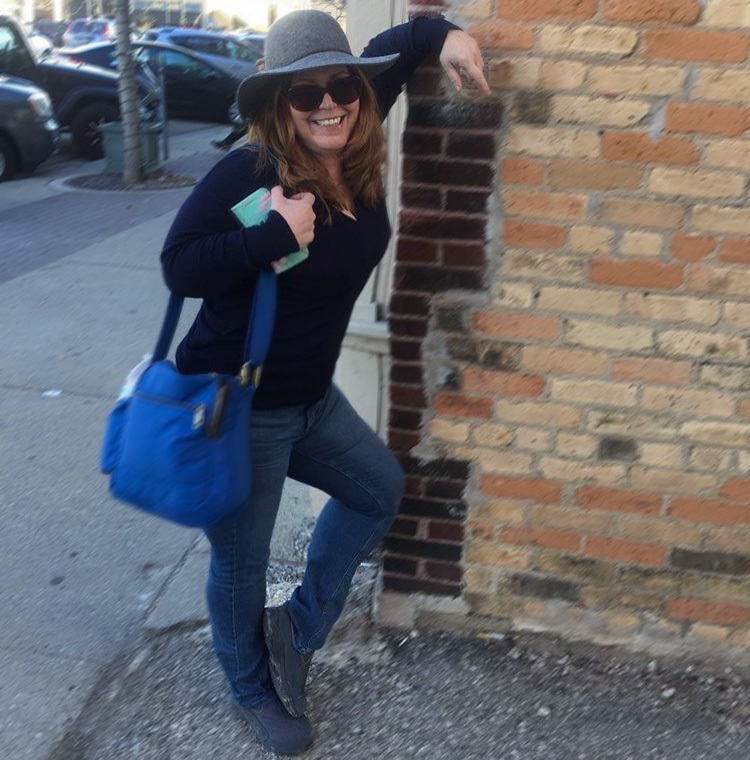 Karine told me a little about her area, which represents half of the wine sales volumes. 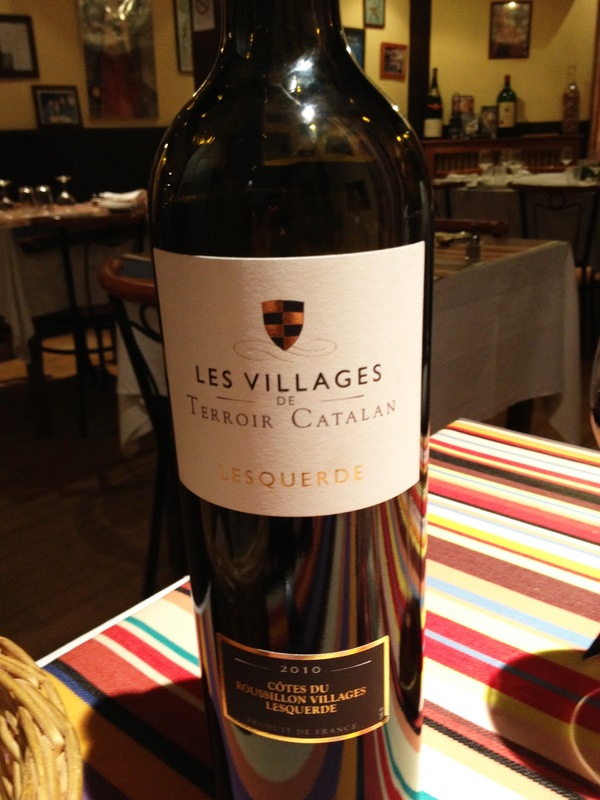 We sipped the 2010 Les Village de Terroir Catalan Lesquerdes over dinner. 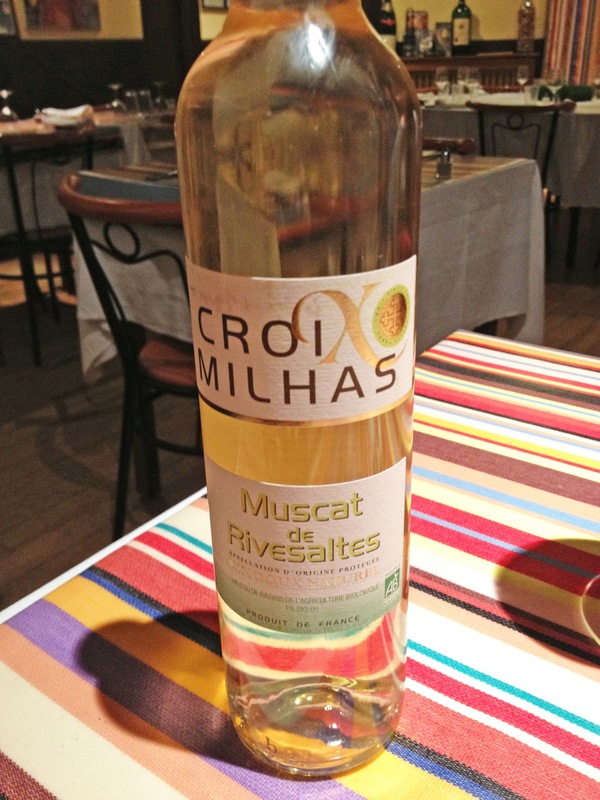 The Croix Milhas Muscat de Rives was my first dabbling into the region’s most popular grape and it was a good one. I was excited to be able to sample more over the coming days, but it was getting late and I hadn’t slept much in two days. I went back to my hotel in preparation for my first outing into the vineyards of Roussillon. Amazing place. I liked all the pictures that you shared. Also the picture of food makes me hungry. :) It seems that you enjoyed your trip out there. Really this is Nice post i have seen many photos in this blog and and lots of information about France.